Why Alpha? - Meet the best builders Northland has: Alpha Construction! We don’t pretend to be the best builders Northland has to offer. Yes, we know that sounds a bit conceited, however we take such care with the quality of our work and the transparency of our processes, that we feel confident in saying so! 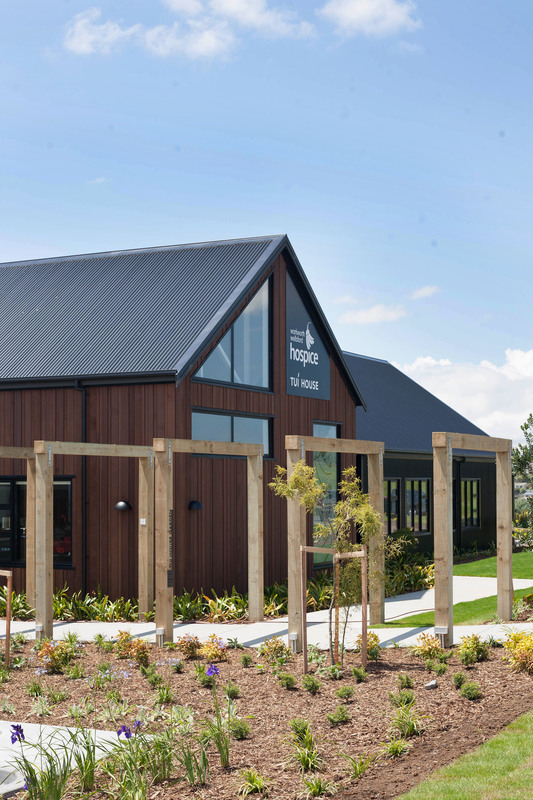 Becoming the best builders in Northland isn’t something that happens overnight – it requires a true dedication to both the quality of the construction, staying on track with our clients’ budgets, and ensuring the building is completed within the expected timeframe. We use only our trusted construction team – and, should a building require extra hands on deck, we have in-house carpenters and experienced builders who we can personally vouch for. What does this mean for our clients? No cowboys, quality construction, and an exacting finish. What makes Alpha Construction Services unique? Simple. We believe in taking the pressure off our clients, by providing a simple, well-managed construction process that results in a high quality build. We know that our clients need experienced builders to take their project from conception to completion, and we know how important it is to foster open, honest communication throughout the build process. Our only focus is on completing the build to meet both the clients’, and our own, high expectations. A legacy of quality: carpentry, construction, and teamwork! Alpha Construction Services is a family company. We’re family owned, we’re family operated, and we have a family legacy of quality. With over 150 years of construction experience between us, you can trust our commitment to your project! We see every aspect of your build as a reflection of the quality of our service: that’s why we only ever use trusted contractors, and we always maintain full communication throughout your build. Our team is our strongest asset, and we have the utmost respect for every builder who works with us. Our policy is to promote internal strength, through encouragement and support. We believe that we are only as good as the team who works with us – this is why you will notice a difference with Alpha Construction Services builders onsite. Copyright © ALPHA CONSTRUCTION 2019.